A solo Trapeze Act combing beat poetry and physical movement. 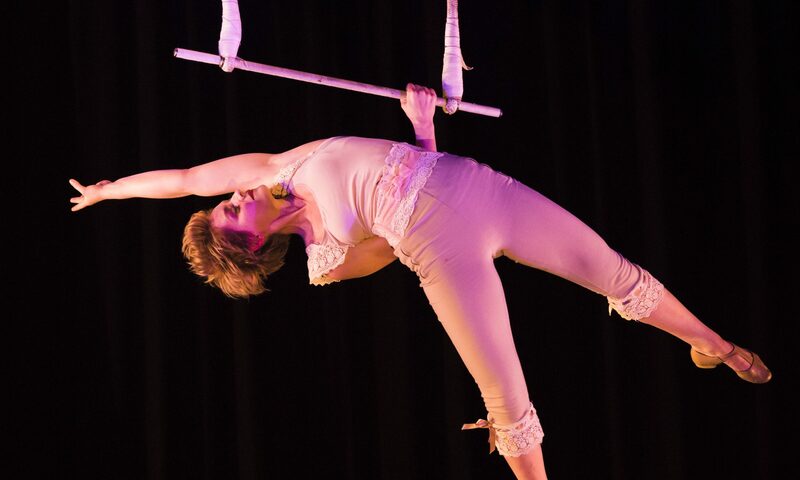 First performed in the 2017 National Institute of Circus Arts Showcase, Circosis. Listen below or on the ABC website.